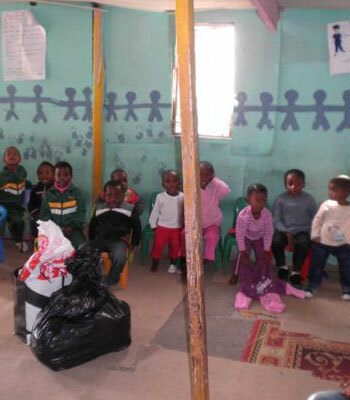 iThemba Trust is pleased to support Lilitha Educare Centre in the Wallacedean township, Kraaifontein. 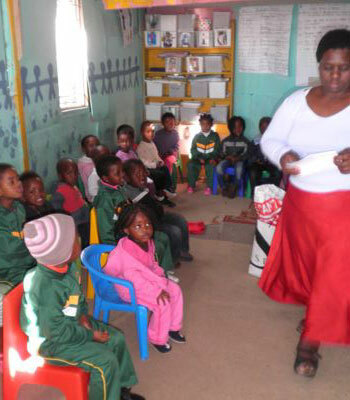 Lilitha Educare Centre was the vision of Nombambo Nakani, an amazing woman who looks after 58 kids daily aged between 6 months and 6 years. 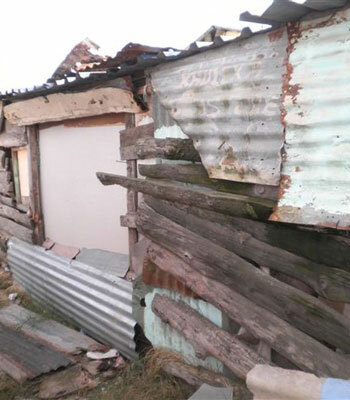 In a makeshift shack with inadequate windows and no insulation at all, Nombambo began to feed children twice a day and provide care for them as best she could despite receiving no subsidy or funding. 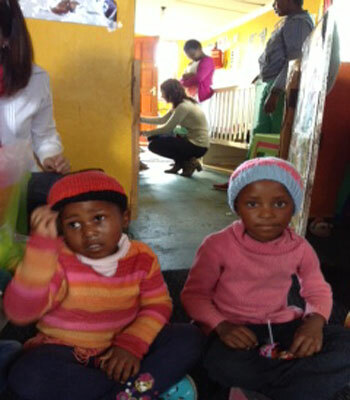 Many of the parents are too poor to pay her anything and looks after a number of refugee children and AIDS orphans. 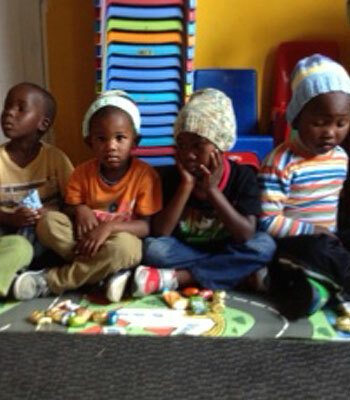 The good news is that this creche has now been registered with the Department of Social Services which means it is a legally recognised creche, with a future ahead of it. While the registration process is quite intensive, registration does not mean that they will qualify for Government funding. 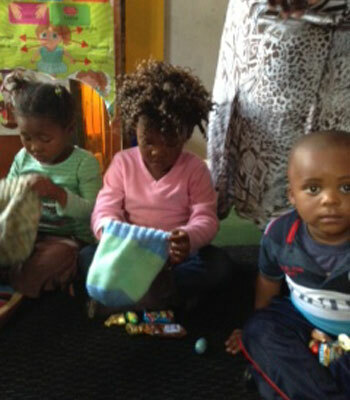 This process can take many years and so the creche is still in desperate need of help. 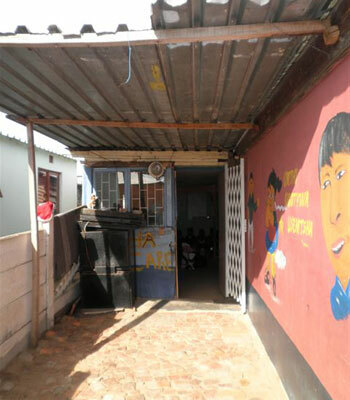 The school needs any donations at all especially food but espcially material for new ceilings and paint to urgently finish the new building. In particular: floor coverings, carpets, heaters, mattresses, blankets, toys, crayons and food donations.